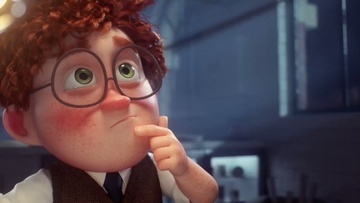 Assembly is a production company with a core team of directors, filmmakers, concept artists, graphic designers, developers, engineers, vfx specialists, 3D artists and animators. We combine these skills to meet any brief and craft award winning work. 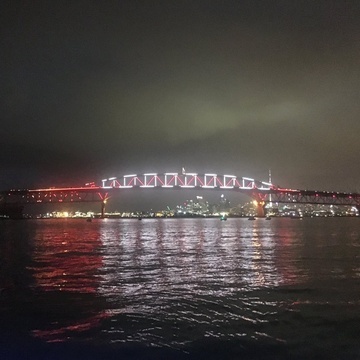 We have been doing this from Auckland, New Zealand since 2010. 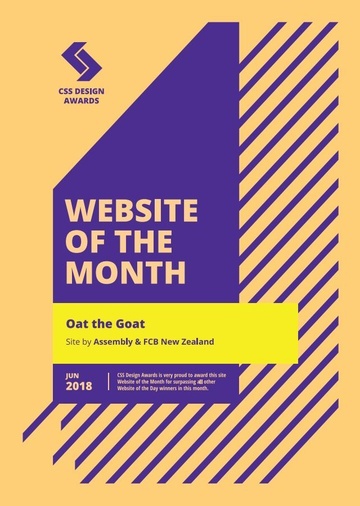 This years Axis Awards saw Oat the Goat win two golds - in Digital Craft, Art Direction + Typography and Digital & Interactive - Website. We were also awarded Silvers for Oat the Goat and Vector Lights, and Bronze for Book Trailer, Little Dot and Salvage. 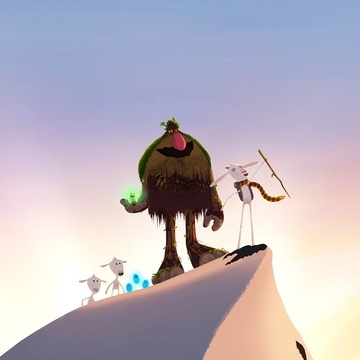 We were awarded two Silvers in this years LIA - for Oat the Goat in Animation/Motion Graphics and Geoff in CGI Animation. 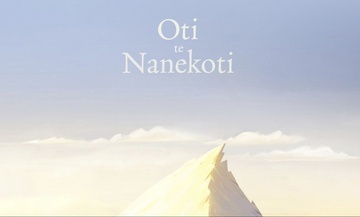 Oat was also a finalist in Digital Art Direction. 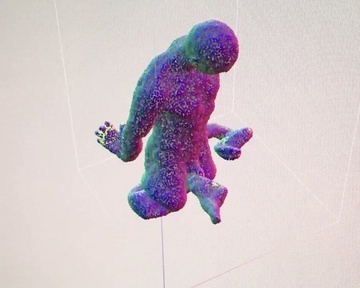 Great to work with our friends @WetaWorkshop on the trailer for their new game for Magic Leap, Dr Grordbort's Invaders. 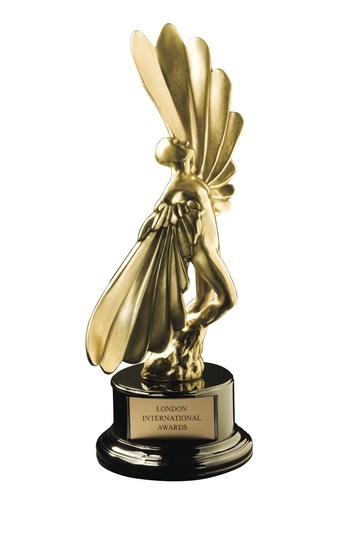 We have been shortlisted in this years LIA Awards - our Oat the Goat website for Digital Animation/Motion Graphics and Art Direction, and our work with Heinz on Geoff for Post Production CGI Animation. 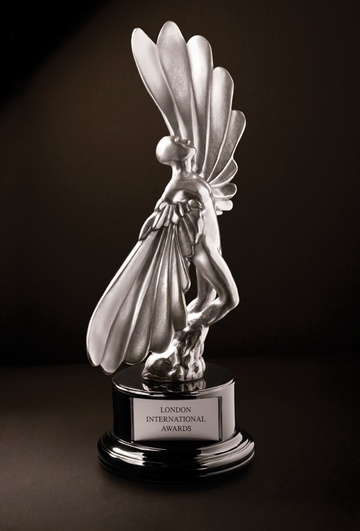 Winners announced 7 Nov, fingers crossed! 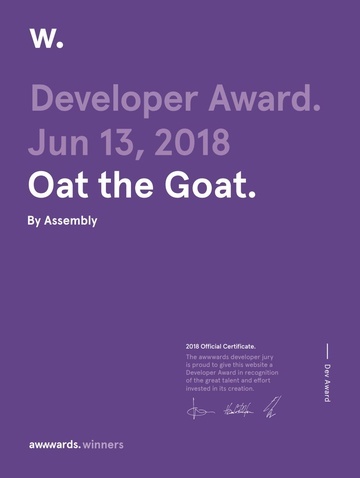 Oat the Goat wins Developer Award! 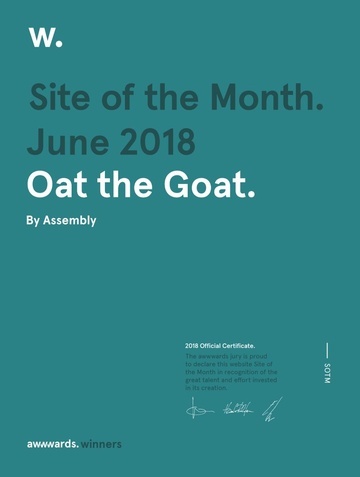 Very excited to get WOTM for Oat the Goat! 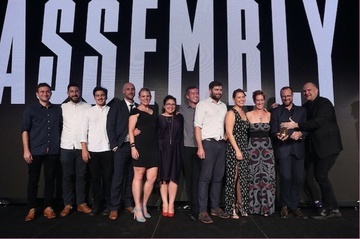 We were recognised in the top 5 production companies in the Asia Pacific region at the 39th AWARD Awards in Sydney on Friday, with Heinz and Inside Out earning 3 golds, 1 silver and 3 bronze on the night. Congratulations to both Colenso and Y&R, and thanks for the great jobs! 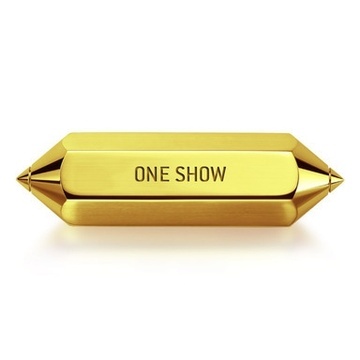 Inside Out was awarded gold at this years One Show, for Moving Image Craft: Craft - Writing/Campaign - congratulations Colenso! 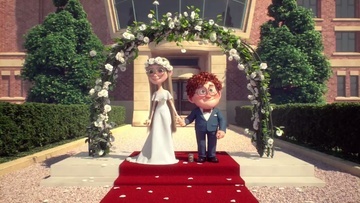 Heinz also earned a merit in Branded Entertainment. Whoop! 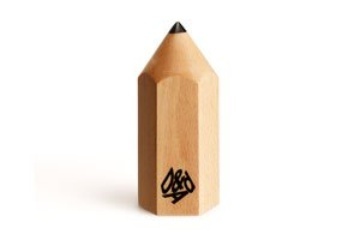 We picked up a Wood Pencil in Film Advertising Crafts/Animation for Heinz at this years D&AD Awards... and Y&R nabbed a Yellow Pencil in Branding too! 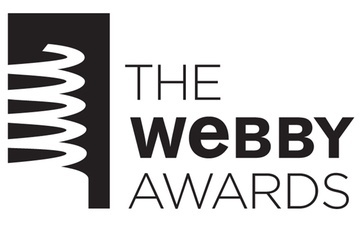 And that's a Webby! 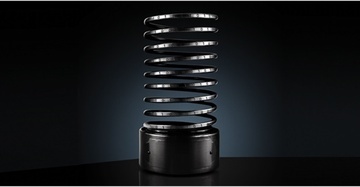 We won a Webby for Best Use of Animation/Motion Graphics for Heinz - thanks Y&R for the great project and congrats to all involved! 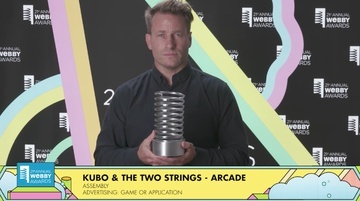 Assembly won Production Company of the Year at last nights 38th Axis Awards; and Golds, Silvers and Bronzes were awarded across our work on Inside Out, Geoff, and Barista Bros.
Director Matt von Trott at the Webbys, collecting our award for Kubo & The Two Strings! 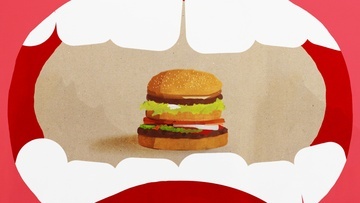 Our work on McWhopper was awarded a Gold in this years LIA Digital awards! 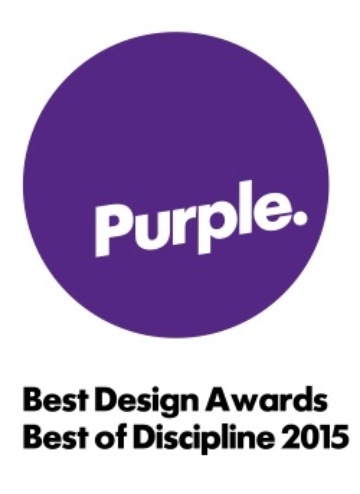 Congratulations also to Y&R who picked up a load of awards for this project too. Result! 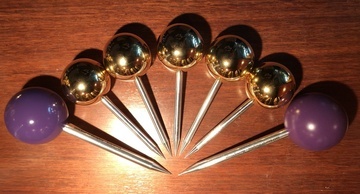 We were stoked to recieve Gold Pins for our work on Verizon in this years Best Design Awards on Friday night - and were also awarded a Silver Pin for McWhopper, and a Silver and a Bronze for Kubo. Congratulations to all of the winners, it was a fun night! 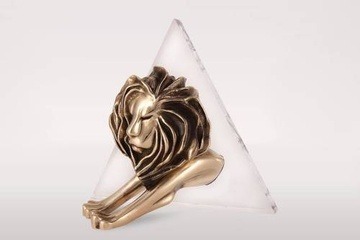 Make that TWO Grand Prixs @Cannes_Lions !! Slow down @YandRNZ ! Congrats to all involved...huge result...beers in the fridge. 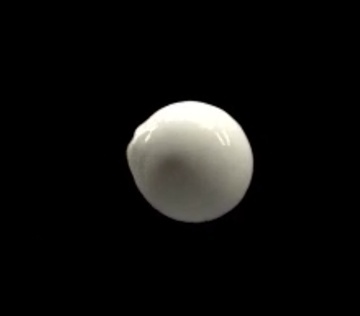 Check out the trailer for our short film Cradle. 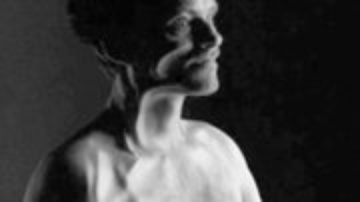 Make sure you get along to the 2016 New Zealand Internationl Film Festival, Cradle was one of the 6 best chosen this year by Lee Tamahori. 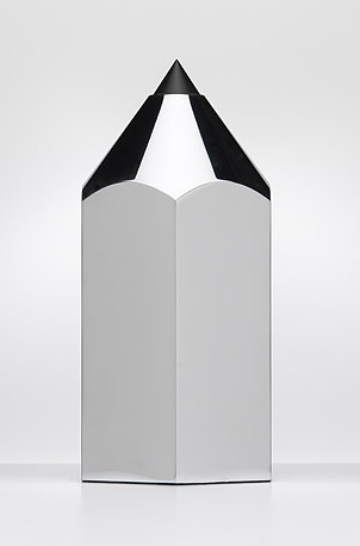 Clever Kash also picked up a Webby in this years 20th Annual Webby Awards, for Financial Services & Banking in Mobile Sites & Apps. High fives all round, Saatchi & Saatchi!  McWhopper wins again! 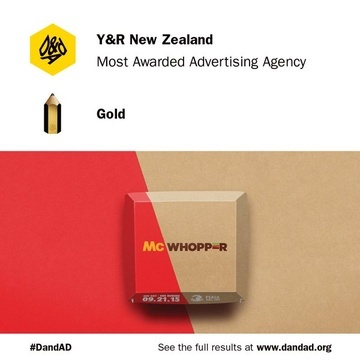 Congratulations to our friends at Y&R NZ for picking up a 2016 Webby for McWhopper, in Corporate Social Media Responsibility Campaigns. 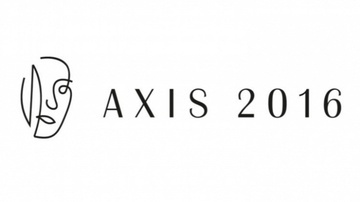 Our work on PwC was awarded golds at this years Axis, in both Craft and Digital Craft categories - and a silver in Digital & Interactive. 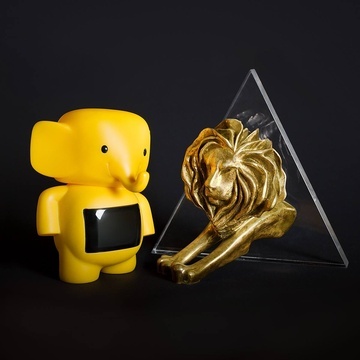 Two awards for Sony Be Moved at the 36th AWARD Awards last night, silver in Digital Design Craft - Animation and Bronze in Digital Design Craft - Website Design. 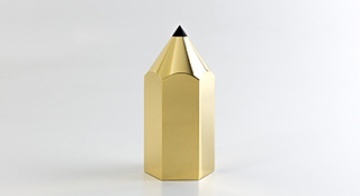 Sony Be Moved wins a Gold at last weeks Axis Awards ceremony, in Digital Craft: User Experience. 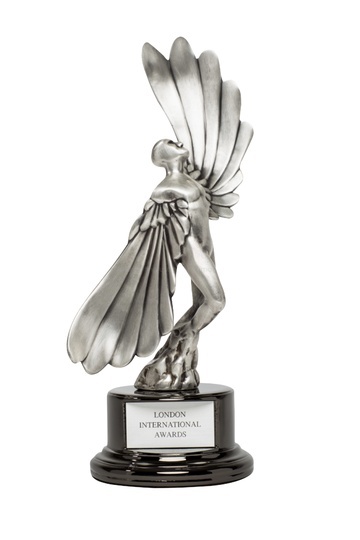 Devil's Chair picked up a Silver for Animation at the LIA 2014 this week, and was also a finalist in the Direction category. 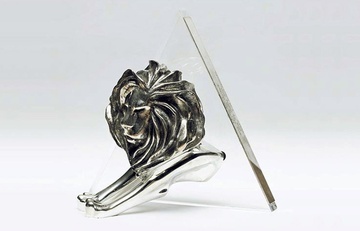 Sony wins silver at Cannes - and Samsung picks up a silver and three bronze Lions too. 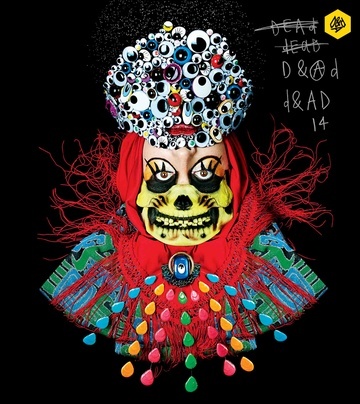 Once again thanks to W+K Portland and Colenso BBDO for the awesome jobs. 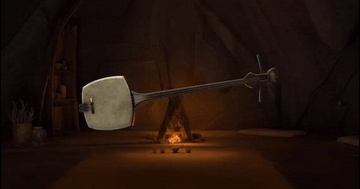 "Beautiful" isn't always the brief. 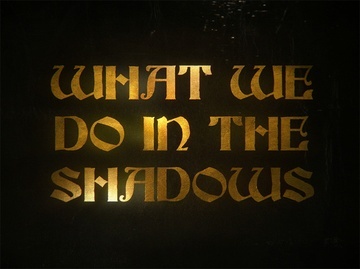 We recently completed the titles for 'What We Do In The Shadows'. 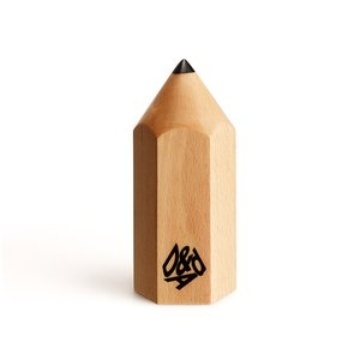 Our project for Amnesty Trial By Timeline was awarded a Yellow Pencil at D&AD. 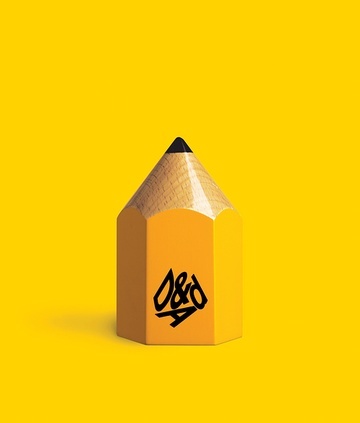 The Devil's Chair TVC received a nomination in d&ad 2014... and our projects for Amnesty (Trial By Timeline) and Samsung (The Smart Phone Line) are 'in book' this year too. 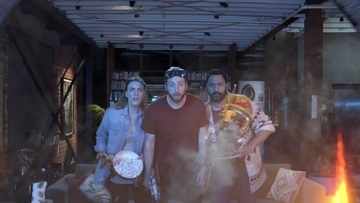 In Craft in Film, The Devils Chair TVC for NZI won a Silver for animation, and a Bronze for direction - and in Digital Design Craft Amnesty's Trial By Timeline project was given a Bronze. 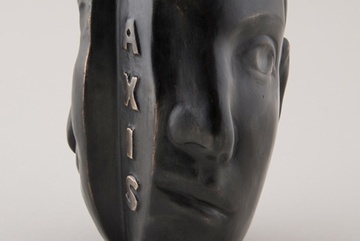 Assembly won 5 Craft Awards at this years Axis, including a Craft Grand Prix for NZI's The Devils Chair. 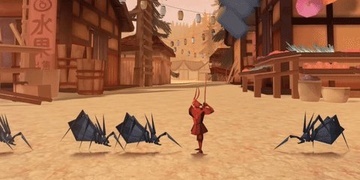 The Devils Chair also picked up Golds for Animation, Design & VFX and Direction. 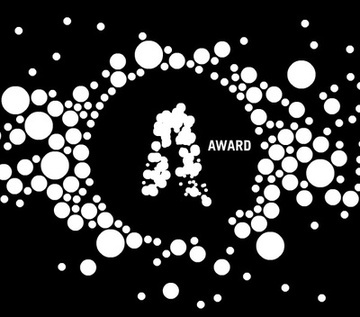 The Glass Cows project we worked on was given a silver in Animation, and our Tip Top TVC Back To Nature also won in animation - a Bronze. 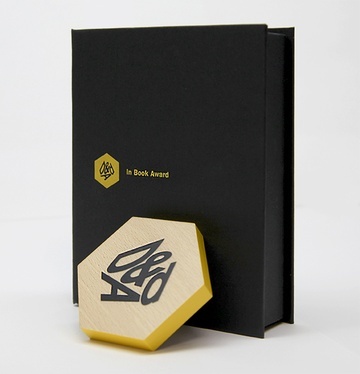 V Motion Project gets 'in book' for D&AD 2013. 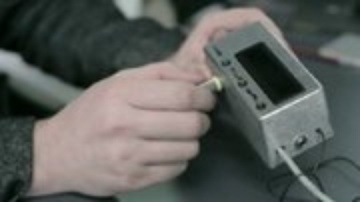 'Trial by Timeline' wins a Cannes Gold Lion! 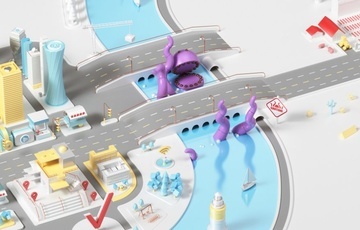 Great job to be a part of with Colenso BBDO. 'The V Motion Project' also wins 2 bronze and short-listed 7 times. 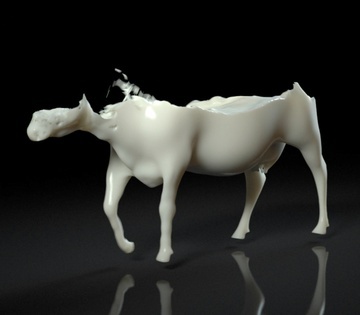 From solid block - to glass cow with milk inside - a quick look at the process. 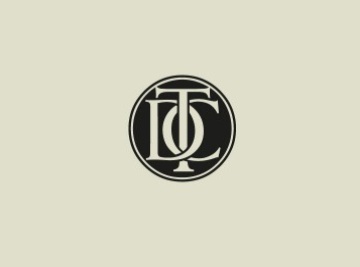 Woman's Refuge receives the Type Directors Club “Certificate of Typographic Excellence” and will be included in the TDC34 Annual. 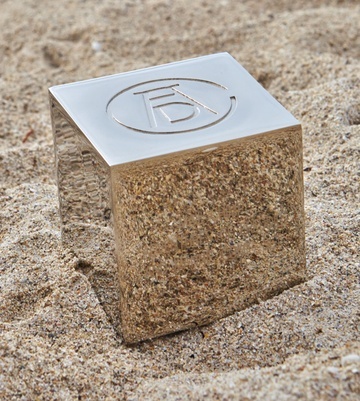 It will also be shown at the 59th Awards Exhibition in New York. 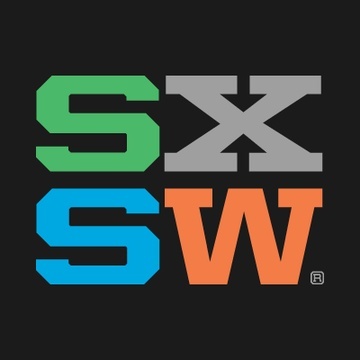 The V Motion Project gets a coveted finalist spot at the SXSW Interactive Awards in the 'Experimental' category. Behind the scenes on the New Zealand Herald project. 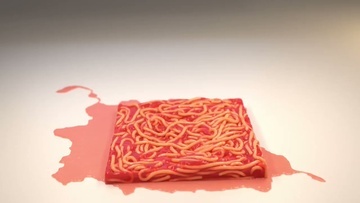 Have a look at how a printing press can create animation. 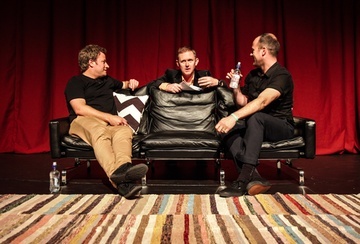 We are talking at We Can Create this year. Other great speakers in the line up also.Come join us! 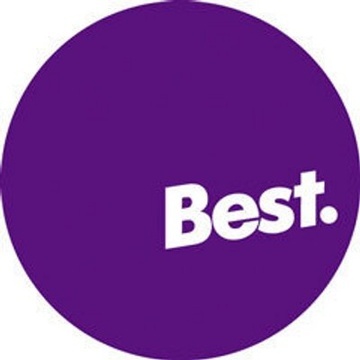 Assembly take 3 golds at the BEST awards for Pams, Freeview and for their work on Tourism NZ. 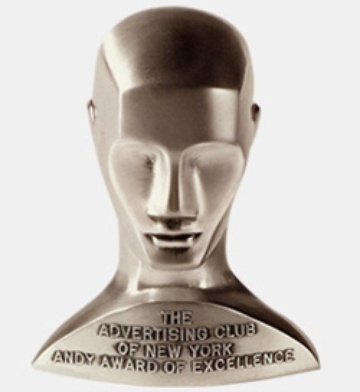 Add an ADC Young Guns award and it's a pretty good month! 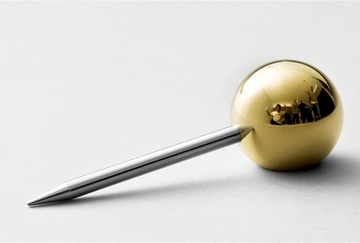 Matt Trott takes Gold at Axis for "Sleepeater" in 'Digital Craft'. Bearhugs for all involved, in particular Curtis Baigent, Mark Zeman, Jeff Nusz and most importantly director Sam Peacocke. 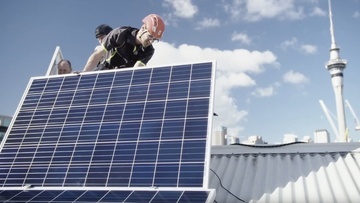 Damon Duncan had the chance of a lifetime to be VFX Supervisor for the legendary Stefan Sagmeister as he shot one of his first commercials for Standard Chartered in Malaysia. 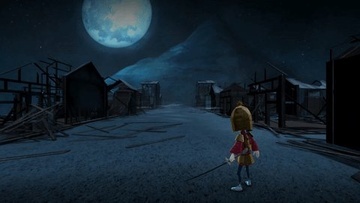 A great experience to work with one of the creative industry's giants.